Back in December, Death Cab for Cutie’s Ben Gibbard, The National’s Aaron Dessner, The Hold Steady’s Crag Finn, Julien Baker, and Kevin Devine performed a tribute to Scott Hutchison, the Frightened Rabbit frontman who died in an apparent suicide last year. Now, Hutchison’s bandmates have released a live recording of the event titled Tiny Changes: A Celebration of the Songs of Scott Hutchison. 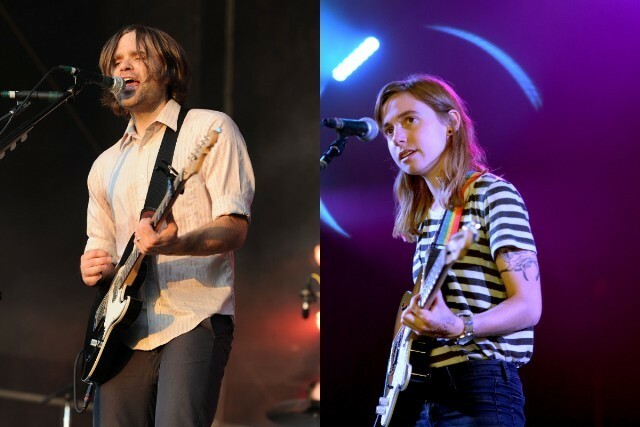 The release includes recordings of each artist performing songs from throughout the Frightened Rabbit catalogue, with Kevin Devine and Julien Baker performing “I Wish I Was Sober,” Ben Gibbard and Aaron Dessner teaming up for “My Backwards Walk,” and Gibbard, Baker, Dessner, Finn, and Devine all joining in to play “Swim Until You Can’t See Land” as a supergroup. Listen to the full album below, which is available both to stream and download.